Tag Archive | "Ron McDermed"
From theatre major to superintendent, Superintendent of Cedar Springs Public Schools Ron McDermed, has dedicated his life to the education of our children. As a threatre major at Western Michigan University, Ron visited local schools during improv performances with fellow thespians. His experience working with students inspired him to change majors and pursue a degree in education. A decision he has not regretted in his 40 years of teaching and administration. “I would absolutely do it again, no question,” he remarked. Upon graduation from WMU, McDermed taught at Portland for twelve years and then applied to be the principal at Fowler where he was for three years. 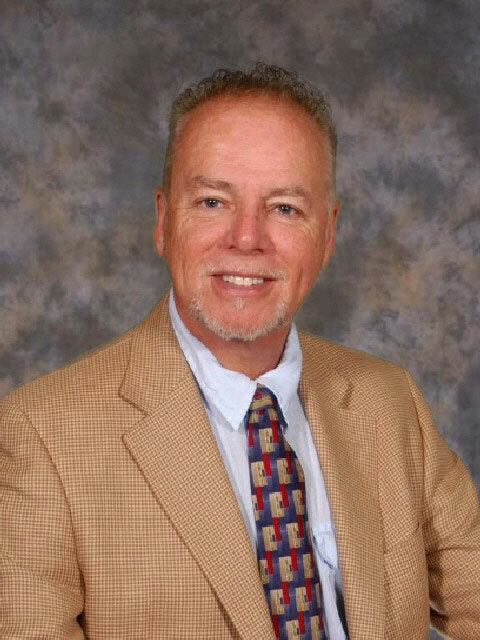 He has been with the Cedar Springs Public Schools district since 1989, serving as an elementary principal from 1989-1997, and then as associate superintendent over curriculum and instruction from 1997 until 2009, and Superintendent from 2009 to 2014. McDermed said he had no intentions of competing for superintendent when Andy Booth retired, as he had no aspirations for the position in any school. However, then School Board President Carolee Cole convinced him that he should put his name in the hat and try. McDermed said his biggest challenges were working with the State to understand local issues, especially economic ones during the past five years. His most memorable events are graduations as students, staff, and families celebrate the culmination of 13 years of growth and learning. He has been a great asset to the school and the community. Through his leadership, the budget is balanced, improvements are being made to the infrastructure, and the school’s relationship with the community and local organizations is great. 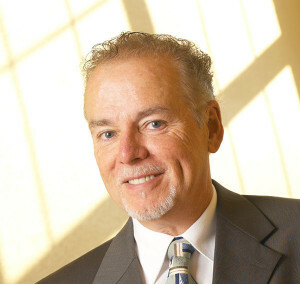 McDermed has been active in Rotary and is the current club president. He has no definite plans for the future other than to spend more time with his family and dust off some neglected hobbies, one of which is painting. McDermed’s wife, Irene, taught in Lowell for many years. Their daughter, Alina, is a medical doctor working for Spectrum Health in Fremont. Their son, Michael, lives in California, where he works in music production and photography. It is hard to believe we are at the close of the school year. As you are probably aware my days are numbered here at school. My last day of work will be June 23rd. Although I am excited about all that is to come, Cedar Springs schools will always hold a special place in my heart. Both of my children graduated from Cedar and the community has been our family home for over 25 years. So many great people that I feel privileged to have known and worked with…I will miss you all! The Cedar Springs Board of Education began input sessions this week from various groups in the community as they start their search for a new Superintendent. Superintendent Ron McDermed will retire in July, after serving 25 years in the district. He was hired as an elementary principal in 1989, and served in that role until 1997, and then as associate superintendent over curriculum until 2009, when he was chosen as Superintendent to replace outgoing Superintendent Andy Booth. The Board of Education voted to use the services of the Kent Intermediate School District, and consultant Mike Washburn, former Superintendent at Forest Hills Public Schools, to run the search. The board met with community members prior to Monday night’s board meeting, and with several other groups this week at various school buildings. They would like input from parents, staff and community members in what they value in the Superintendent’s role. If you have not yet had a chance to attend one of these sessions, they will meet on January 20 with the Cedar Springs Education Association in Conference Room B at Hilltop at 6:30 p.m., and again before the regular board meeting at 6:30 p.m. on January 27. As you may be aware, our Superintendent Ron McDermed, has announced that he is retiring at the end of this school year. We are grateful to him for his many years of service to the education community and are sad to see him go. As we begin the process of hiring a new Superintendent, we would like to have input from staff, parents and community members to see what they value in that leadership role. Feel free to attend upcoming Board of Education meetings or e-mail any board member with your thoughts.